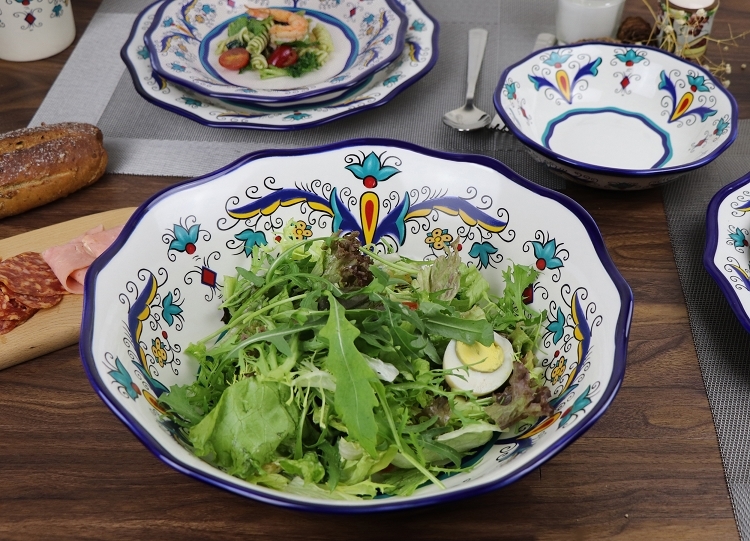 A colorful and inspiring European Style Design is reflected in this Euro style dinnerware set by Lorren Home. 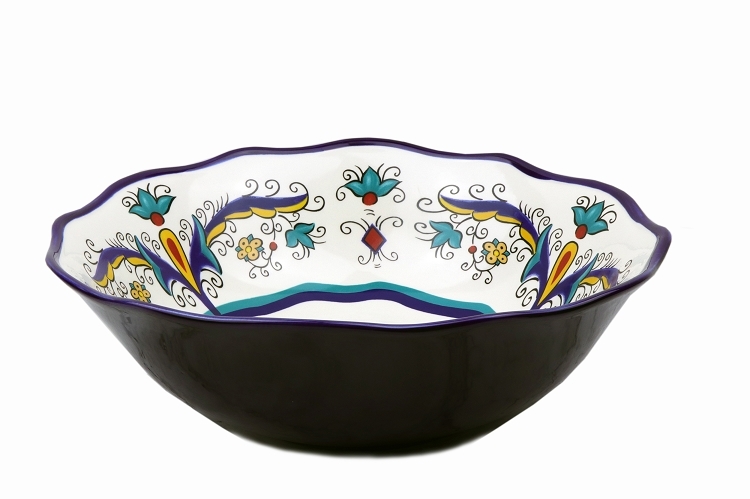 Made of durable and sturdy Stoneware, the colors pop with excitement on a carefully crafted pattern. 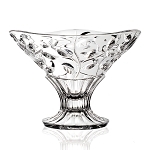 Transform your table into a European inspired vibrant setting. The Samana Collection is created with a wavy edge for added beauty and style. Serve hot or cold foods, large capacity will hold 144 ounces or 2 pounds of cooked pasta. Measures 13" x 13" x 4". Dishwasher and microwave safe.